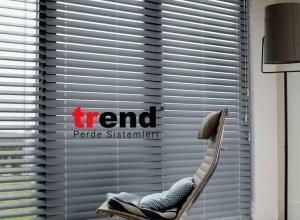 TREND BLINDS, Electric roller blinds, stor perde, Sun protection, on EUROPAGES. 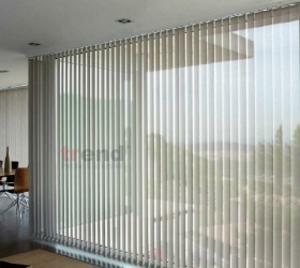 Trend Blinds was founded in 1997 in Istanbul with the goal of manufacturing world-class window blinds and sun protection sysetms while providing premium customer service to its customers. 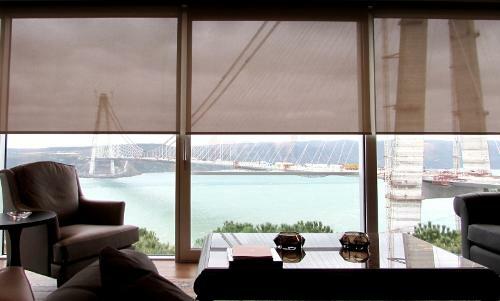 We solely focus on manufacturing and delivering such products including but not limited to roller blinds, solar shades, vertical blinds, venetian blinds and external blinds. 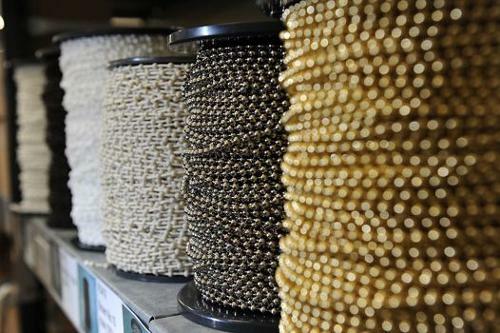 Our product team stays abreast of new products and everchanging interior and exterior trends, hence the name, so we can offer the best possible choice in a quick evolving environment. 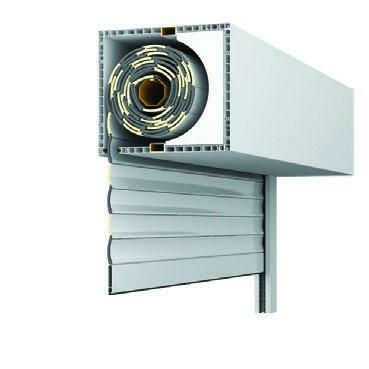 We usually carry out projects for large buildings like corporate HQs, hospitals, hotels, airports and such, trying to offer the most viable sun protection solution to our customers. 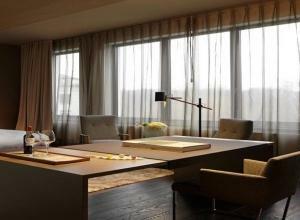 Since we manufucture the very same products that will be used in those projects, we're able to offer competetive prices.